Summer jewelry sale: Up to 50% off exclusively in store at Oxford Hall! 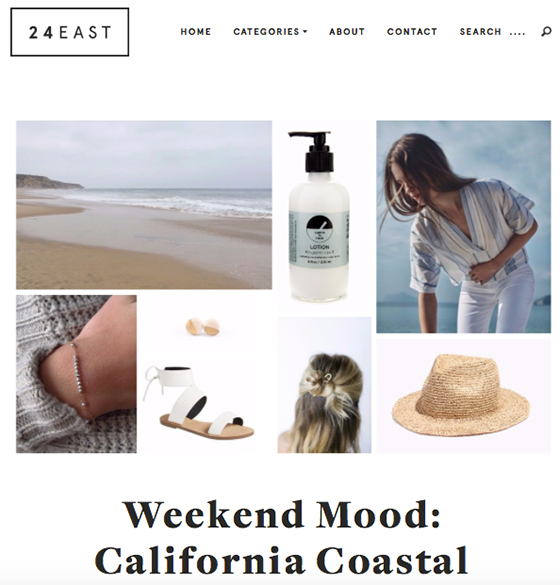 viv&ingrid California Coastal Vibes on 24 East! We’re thrilled to be featured again on one of our favorite local blogs, 24 East! Check out the Mini Abacus Bracelet in Celine’s weekend moodboard along with a great roundup of local designers and products to get you set for a Northern California summer! 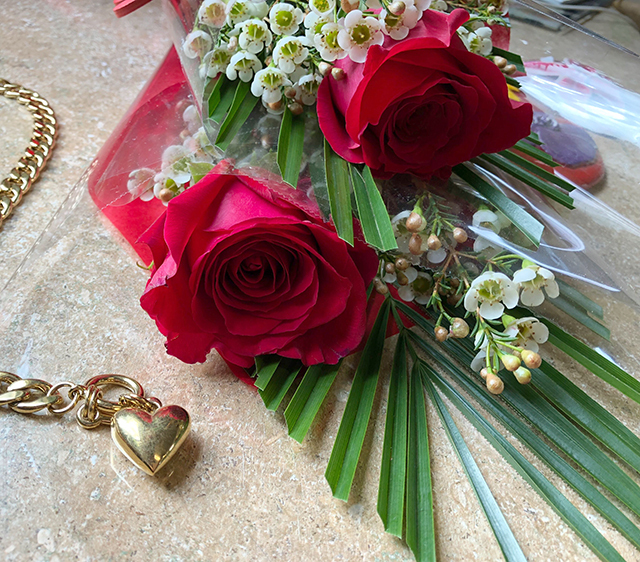 Read the post here and shop the Mini Abacus Bracelet here!